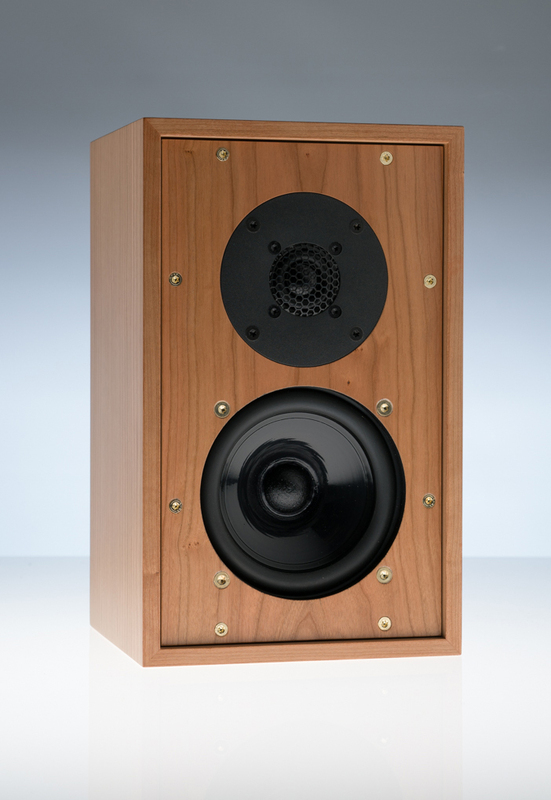 The first iteration of Elac’s Debut series shook the foundations of what can be achieved with a budget speaker range. 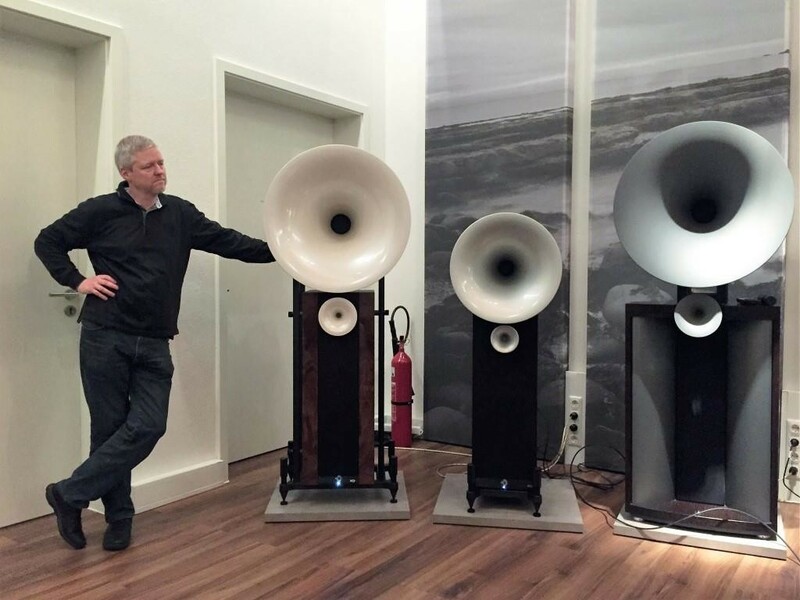 The original lineup of speakers was able to realize superlative levels of performance from a modest price allowing it to compete with speakers which are much more costly. What stands out with the series is the focus on maximizing what can be attained with the set limitations and this was something done superbly with the original Debut series. 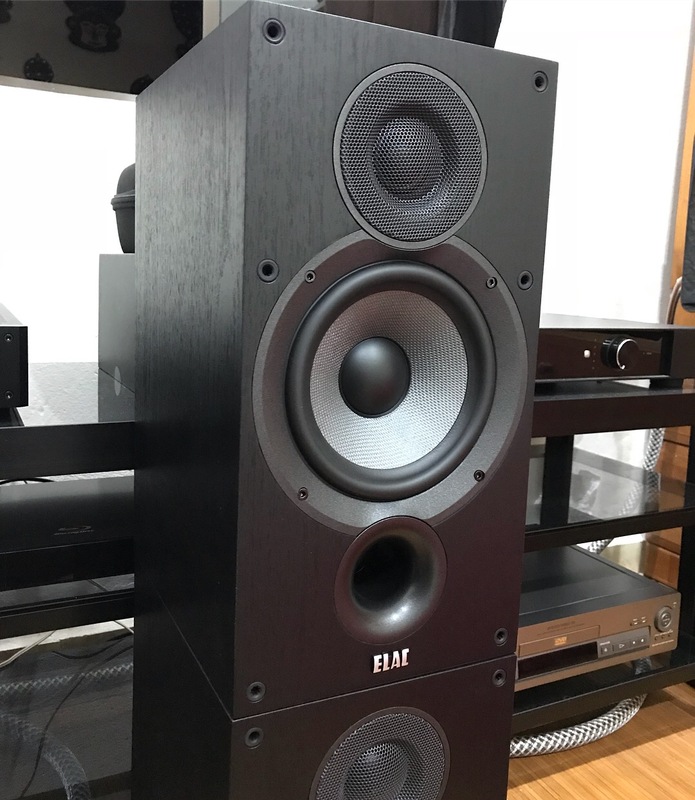 Can Elac deliver that same degree of performance against price the second time around? To begin with, let’s look at what’s changed on B6.2 compared to the model it replaces, the B6. 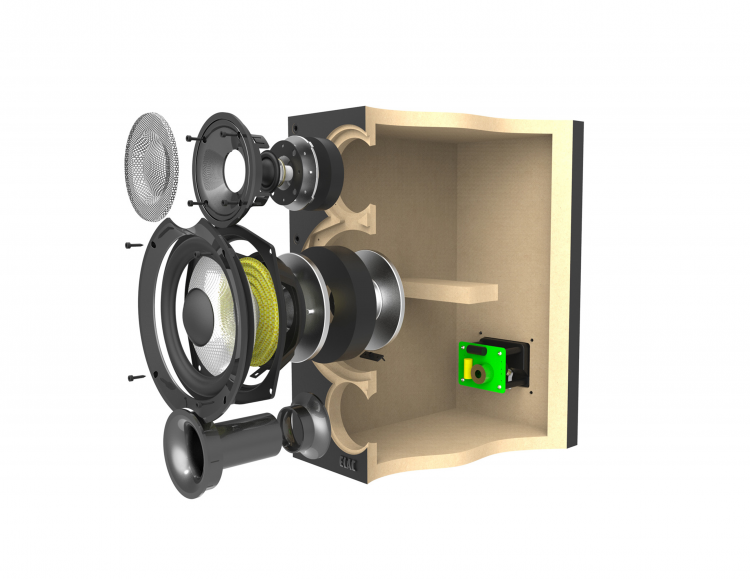 Starting with its physical build, the new debut speakers have almost nothing in common with the original B6 minus the mesh covered tweeter assembly which is the only similarity between the incoming and outgoing speakers. Even so, the tweeter assembly has been pushed forward over the slightly recessed position it originally took in the pioneering B6. As for the bass driver, the original 6.5-inch aramid fiber driver is retained but has been modified to suit the new requirements of the speakers. Changes such as the reintroduction of the dust cap as well as a change in the color of the main cone (which is now whitish silver) have both a sonic and aesthetic advantage over the outgoing model. Additionally, the port on the Debut B6.2 has now been moved forward and positioned right under the woofer which is not only a sound decision but also one affecting convenience, as users are now freer to put the speakers closer to walls. The cabinet itself has undergone a drastic change with an increase in height and depth over its predecessor but is now a little more petite having lost almost an inch in width thus giving it a more typical bookshelf look. The finish has also been swapped to a more common black ash vinyl instead of the previously used brushed vinyl which was a look I personally preferred. Even the grill has been tweaked adding two more pins in the middle to keep that grill from rattling due to its new-found height. A substantial increase in weight is also observed with the Elac B6.2, 900 grams to be exact, which is all attributed not only by the increase in size, but also improvements in internal structure of the speaker. This added rigidity and weight translates to a marked improvement in bass response and a cleaner midrange. 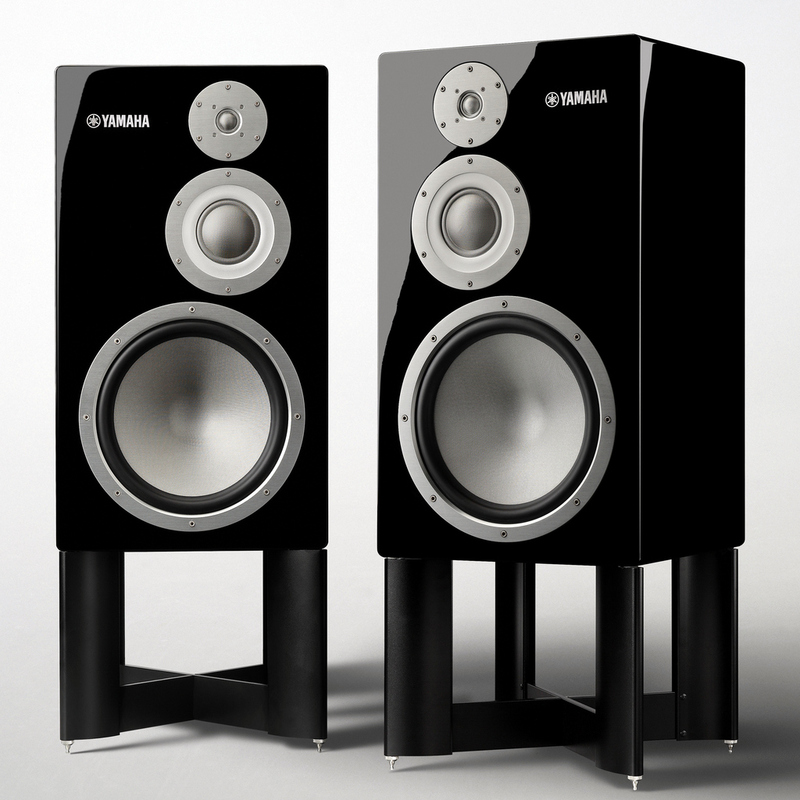 The speakers also exhibit a livelier more exciting sound which makes for an enjoyable listen. Characteristic like this make it a balanced performer both in straight stereo or for that matter in a dynamic home cinema setup. 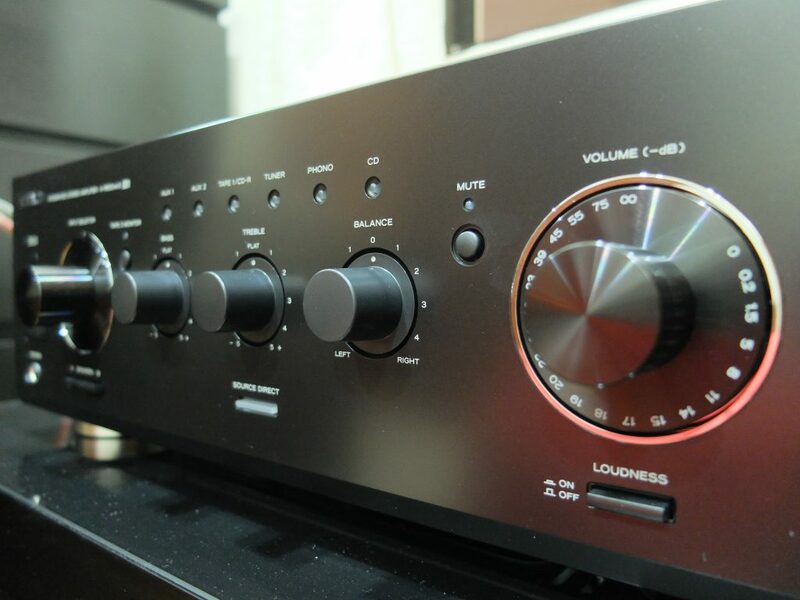 At an impedance of 6 ohms with a sensitivity of 87 dB, the Debut B6.2 will pair comfortably with most entry and mid ranged amplifiers and cinema receivers. Not unlike its predecessor the Debut B6.2 is designed to easily match most amplifiers currently available making it easy for newcomers to work with. Maximum power input at 120 watts is a modest figure by any standards but in practice this speaker has no issue filling a good-sized room with sound and doesn’t strain under that pressure. 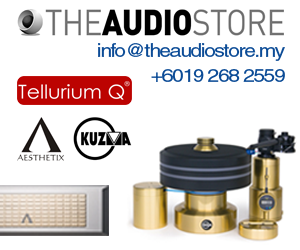 All these positive qualities really add to the speakers appeal especially at this price point. A versatile speaker by design, the B6.2 sits sweetly in the middle of the new revamped Elac Debut range. This makes it a perfect introduction into Hi-Fi and the first step in the building of a full-fledged cinema setup. The speakers can be then paired either to another pair of B6.2 or upgraded to the larger floorstanders in the range with the B6.2 setup as surround channels. No matter the configuration, this is a speaker that will see a long period of service before needing to be replaced completely. 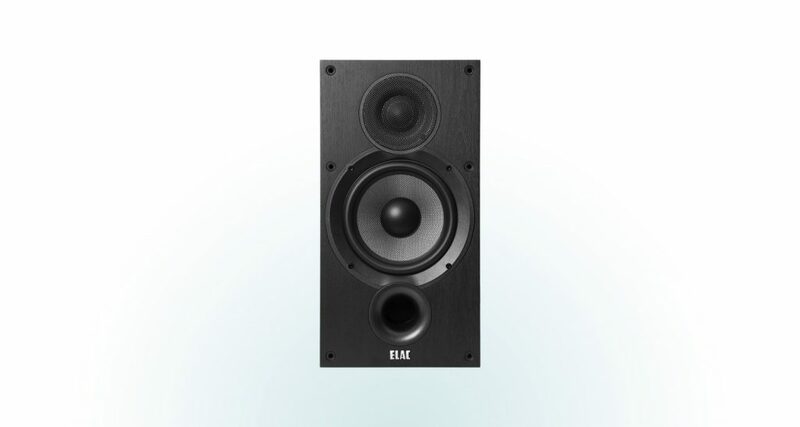 The Elac Debut 2.0 B6.2 retails for RM2,390 per pair.